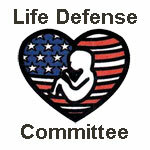 The main purpose of the Life Defense Committee is to work towards restoring legal personhood to all unborn children. We believe that each person is created in the image and likeness of God with a divine purpose and deserving of equal protection under the law. We believe that, with the most recent scientific evidence concerning the beginnings of life and with the use of DNA in identifying individual persons, the time has come to return this issue to the courts. We believe that with God’s help a ruling in favor of the unborn will be handed down and that truth will prevail. To return the issue to the courts, however, the other branches of government must do their part. Laws and policies must be consistent with both the scientific evidence of personhood and the bedrock principle that the right to life of each person precedes government. To this end, the Life Defense Committee works to educate the public about abortion, infanticide, euthanasia, human experimentation, cloning, and other issues within the scope of bioethics. • The Domino Effect: “Most issues in medical ethics require a sound understanding of ‘human personhood.’ While the issue of personhood itself is a philosophical question and cannot be determined empirically, it is possible to determine with empirical and scientific accuracy when the material aspect of a human being begins to exist.” Read article. • Is the Pill Abortifacient? : Read article. 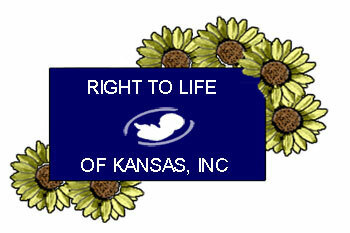 • Does IVF Violate Personhood Rights? : Read article.